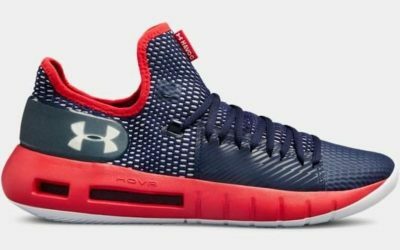 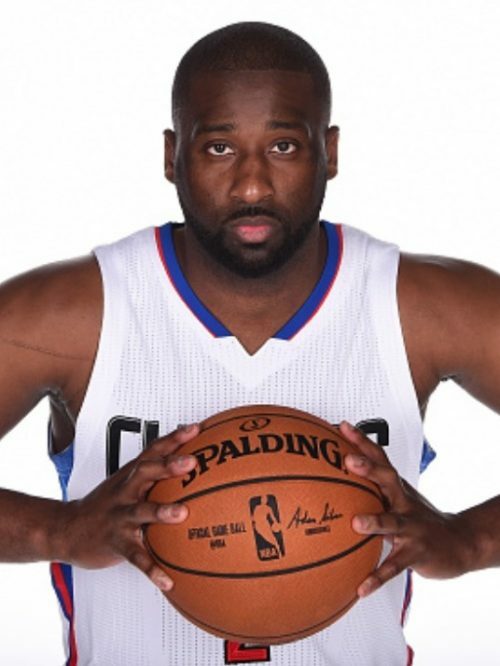 Raymond Felton is an American guard on the Oklahoma City Thunder and wears Under Armour HOVR Havoc shoes. 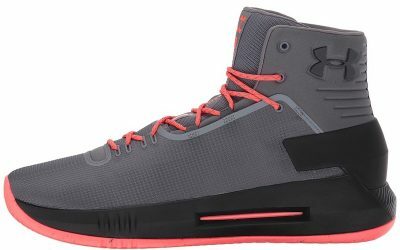 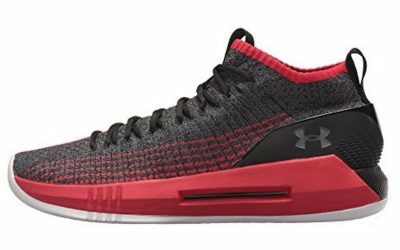 Felton previously wore the UA Drive 4 and Heat Seeker sneakers. 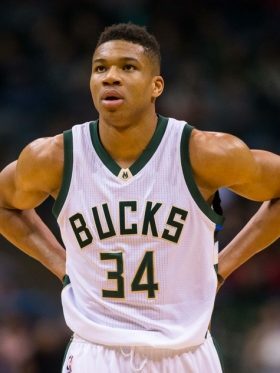 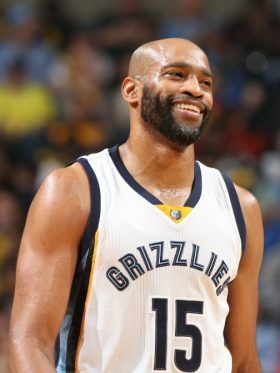 He was drafted 5th overall in 2005 out of North Carolina.